In the recent past, following the initiation of the Internet of Things, or IoT, its approval and popularity level has been skyrocketing ever since, creating an indelible impact on the domain of engineering. Today, we have traversed the level of initiation and ventured into the area of development, witnessing a greater implementation of Industrial IoT at an extensive range. Despite the exponential implementation of Industrial IoT in the manufacturing sphere, it has been estimated that most organizations are still in the nascent stages of advanced analytics. 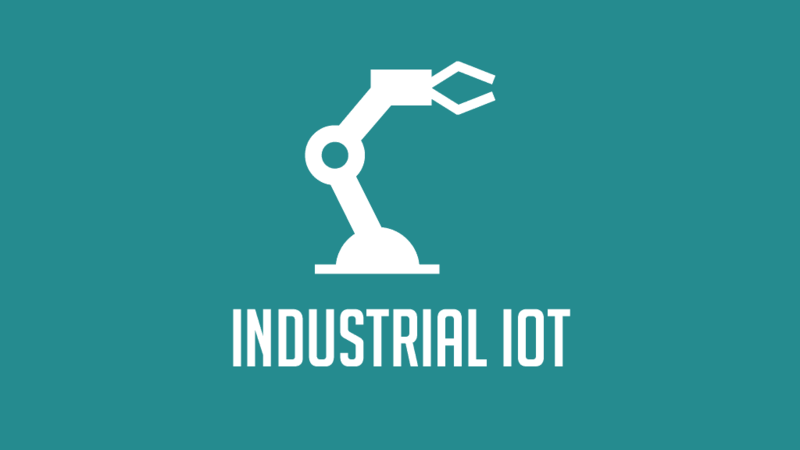 This entails that even though there is a multitude of companies that are interested enough and ready to invest capital in IIoT projects, the realization of those projects is done at a much smaller scale. Amongst this, the departments of transportation and construction are the most prominent ones to implement IIoT, followed by the departments of oil and gas, and finally by the department of manufacturing. The efficiency of these projects is confirmed by a significant amount of users, a majority of them even confirming that this initiative has had a positive impact on their businesses. Enumerated below are a few strategies that could assist you in getting started in this domain. Before you instigate any plan or project, you would have to make sure that your company or the end user is absolutely committed to employing the data. This is necessary because IIoT projects are inclusive of the networking of sensors and monitoring systems and the administration and collection of this amount of data could be a daunting task. The study of this data and segregating it in accordance with its value would be a time-consuming and demanding chore. In this context, when you are assured of an end user who is dedicated to employing the data, helping you with funding, putting in place measures to make use of this available data, and establishing a line of contact to keep the management informed of the results, you would be in a position to witness the success of your IIoT project. You must ascertain a stable and safe network to ensure the functionality of an ideal IIoT system. These systems cumulate a massive amount of data alongside a plethora of users on the network, all of which could gravely affect your company if you have an outdated and fallible system. For the execution of this purpose, you can focus primarily on both network segmentation and boundary protection. The merging of IT and OT is crucial to the working of the IIoT system. This would facilitate the transmission of data to the users and applications further than the plant floor. Investing in measures that will help you establish a connection between the raw information from various businesses could be arduous and exigent, but ultimately a fruitful venture. OAS Universal Data Connector can cater to all your IIoT requirements and assist you in the creation of a more intelligent networking system for your business to boost your productivity.